Local: Rent a truck for in-town use only, which has pick-up and drop-off at the same location. One Way Rental: Pick up the truck at one location and drop it off at another. The cost will vary depending on the type of truck. The basic in-town cost starts at $19.95 per day and $0.49 per km. 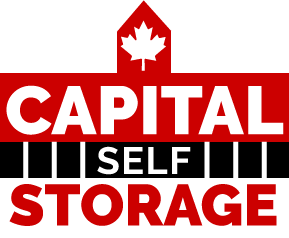 There are a variety of truck sizes available from Capital Storage in Ottawa to help with any moving need. It is important to remember to rent the correct-sized truck based on what you are moving. Bigger families moving both within the Ottawa area and one-way generally choose 26ft moving truck rentals as they are perfect for 4+ bedroom moves. You can rent the Super Mover® moving truck with your valid driver’s license. Deck height: 2' 9" Length 23'5"
Loading ramp width: 2' 7"
Our 20ft moving trucks are ideal for 2–3 bedroom moves and are equipped with new larger-capacity van-like cab. The 20ft rental trucks are becoming increasingly popular with expanding families and one way long-distance moves. One way truck rentals available in Ottawa from Capital Storage. Our 17ft moving truck rental is a great low cost option for 2-3 bedroom moves. Rent a moving truck with Capital Storage in Ottawa today and get the lowest price for a moving truck rental available online! Deck height: 2'10" Length: 14'3"
Deck height: 2'5" Length: 9'11"
Rent a cargo van today starting at just 19.95 per rental period! (Extended miles, week long and month long rental rates also available) Cargo vans are perfect for students moving to college, studio apartments moves and smaller local deliveries. Renting a cargo van from Capital Storage in Ottawa is a cost-effective solution to moving and transporting small loads. The second smallest box truck rental, our 15 foot moving truck rentals, are great for 1–2 bedroom house and apartment moves. The 15 foot truck rentals have cab seating for three, and have low loading decks which make loading 50% easier. Plus, all rental trucks have a ready-to-go towing package! Not sure of the size you need? Call us! Cargo Vans: Cargo vans are the perfect size to move boxes and small furniture. 15’ Trucks: The 15-foot truck can transport boxes, furniture and other belongings of up to a two-bedroom apartment. 17’ Trucks: This sized truck is one of the most popular. It is the perfect size to put the contents of up to a two-bedroom, regular-sized home. 20’ Trucks: Put the contents of a two to three-bedroom home in a 20-foot truck. 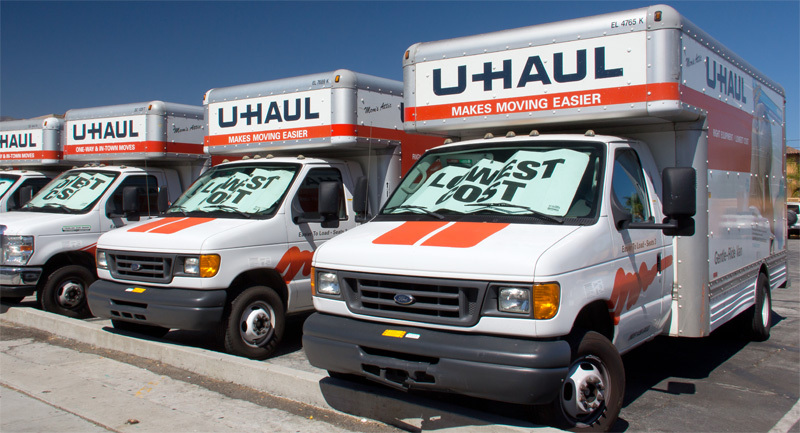 26’ Trucks: The largest truck in the U-Haul fleet can hold the furniture, clothing, accessories and boxes of a four bedroom or larger home. 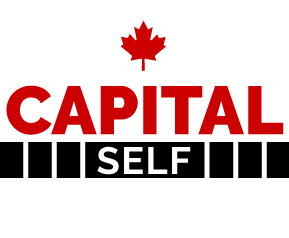 With Ottawa’s best rates for storage, the knowledgeable, professionally trained and friendly staff at Capital Self Storage is available to help with your storage questions. Our goal is to provide a safe, clean and convenient storage option to all of our customers. Rent month-to-month, no long term commitments!